Here you can post tips, help others with sources of information, places to buy stuff etc. 1. 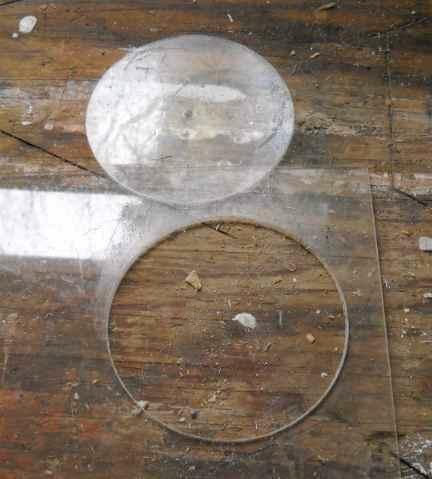 A fly cutter, with knives designed for cutting circular gaskets out of various forms of gasket material, will cut perfect circles out of plexiglass with a light touch and some WD40 for lube. 2. 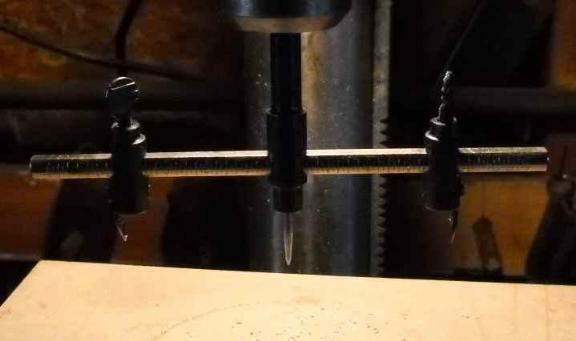 Self-drilling screws, mostly used for light sheet metal, will drill through and fasten plexiglas. Again, JUST enough pressure to make it cut and DO NOT overtighten. Resist the urge to give it that one extra little burp on the trigger. Go ahead, ask me how I know. Some of my projects on the mini-lathe create an objectionable amount of smoke due to the cutting lube used, so I needed to rig a vent fan. Computer muffin fan, some 4" PVC S&D fittings and a hunk of dryer vent hose, exiting via the plexiglass basement window.